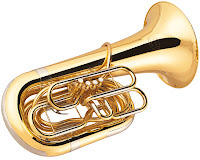 Tuba is also a brass instrument with the greatest length of 90 cm. 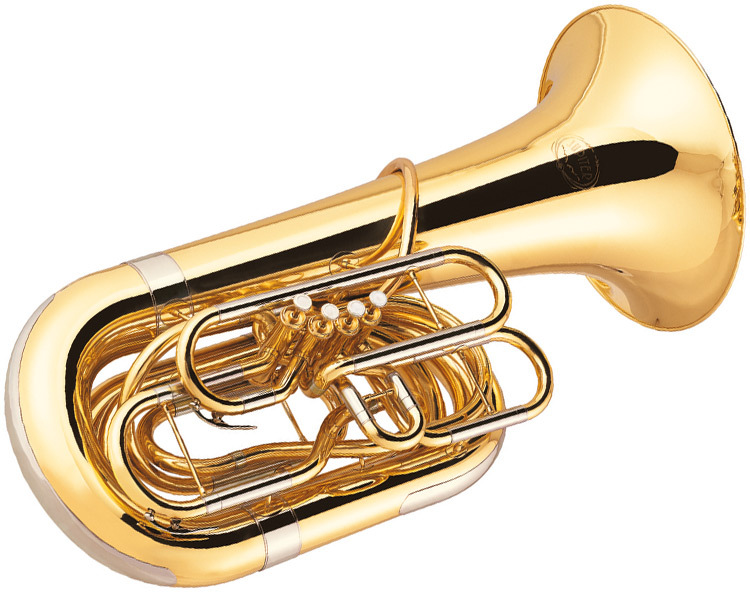 Tuba has a 3 to 5 valve and creates a rich tone but with a soft voice. This instrument is most effective when playing solo "staccato". In the orchestra there is usually only one Tuba, however in certain circumstances Tuba sometimes takes a second. The role of this instrument in the brass section is as bas. Although rarely plays the solo, sometimes also play a melody.